Forgive me for the late post for I have been too busy lately. I'm busy, I'm twirking! A day was left for us to really explore Cebu. After five days of busy work organizing the wedding at Waterfront Hotel; which, I must say was an incredibly huge hotel, it is time for us to relax and get to know Cebu better. First stop on our day tour was just relaxation by the hotel pool area. I love how Crowne Regency offers so many amenities that guest and members can choose from. That said we tried the out and indoor pool, offering water massages, Jacuzzi and all sorts of pool water level for adults and children. 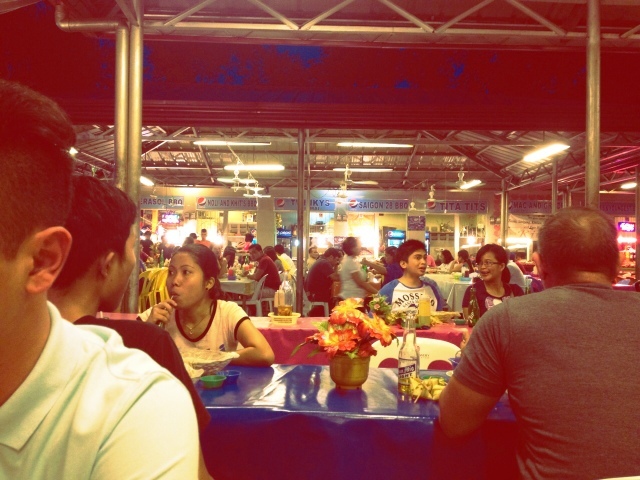 After our quick dip, we decided to explore the nearby establishments, specifically Mango Avenue. We ended up having lunch at the famous, Zubuchon. Of course we had to try their best sellers. 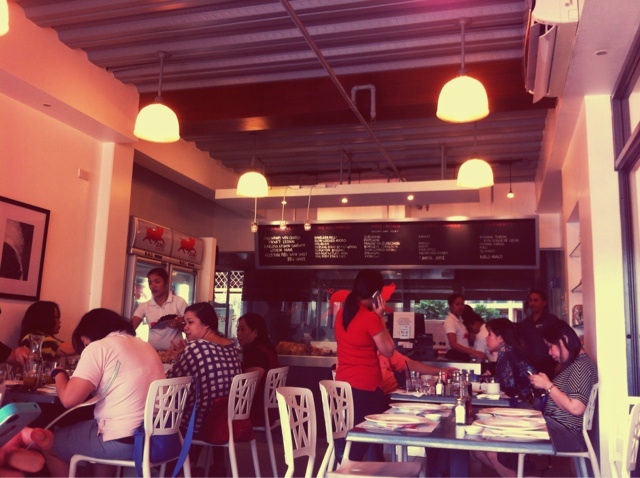 The lechon Cebu was beyond delicious. 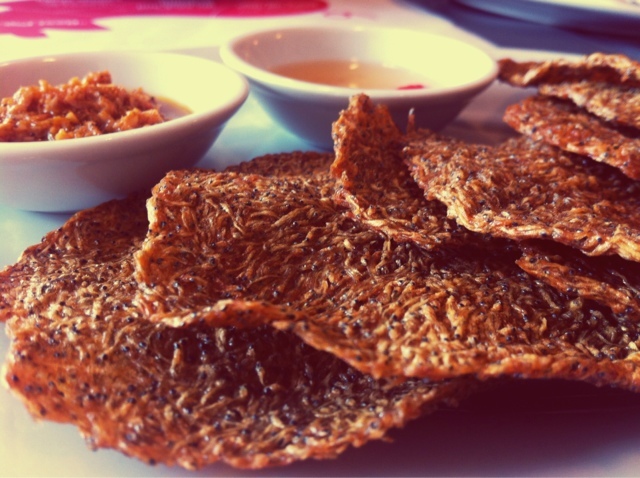 Its soft meat and tempting crunchy skin is so irresistible partnered with a lot of rice! 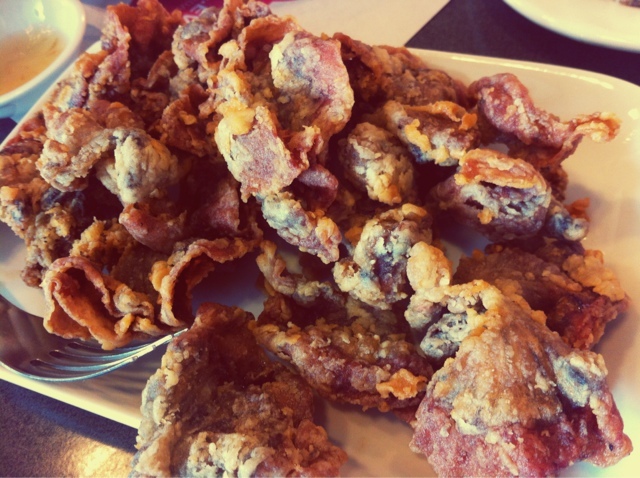 Aside from the famous lechon, we just had to order Chicharong bulaklak; and boy, it was one of the best chicharong bulaklak I have ever had. All fried food is partnered with their signature vinegar and freshly chopped garlic. 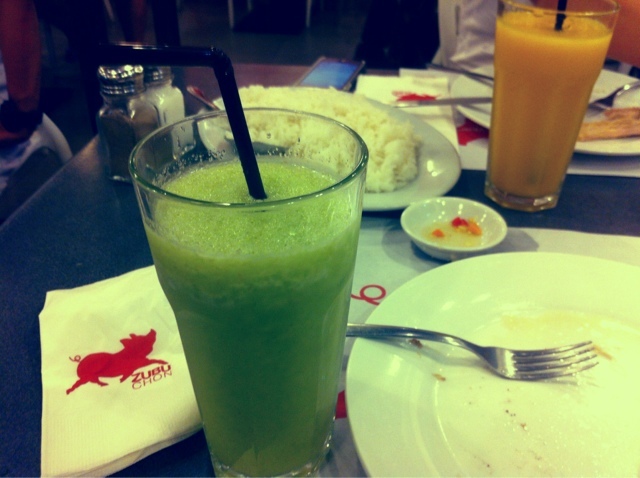 Capped off with a nice kamias shake that is beyond refreshing and also a must try. So our day has officially started after that late heavy lunch, and what better way to burn those calories than touring and shopping. 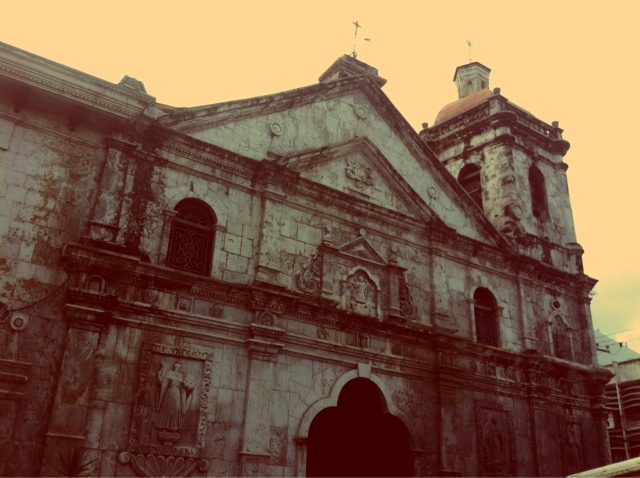 We had to first drop by the Basilica Minore del Sto. 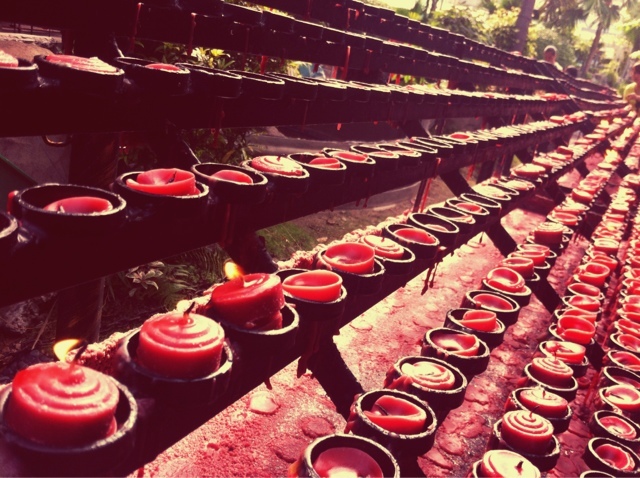 Nino de Cebu. The experience was solemn. We went in line with the other pilgrims to get to kiss and be up close to the image of Sto. Nino. 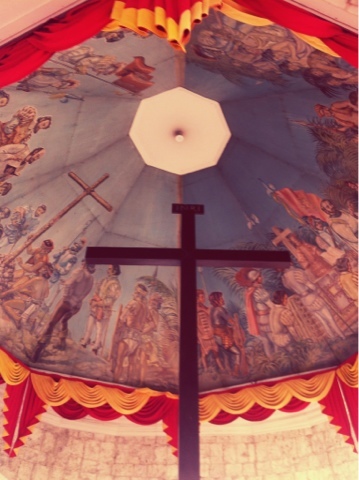 It was the famous image found in a wooden box after a war between the Filipinos and Spaniards; believed to be miraculous since Magellan’s time. After a little prayer, we lit some candles and headed to the church store. We enjoyed choosing what to buy among the Sto. Nino images; which amazingly had individual facial characteristics and impressions. Someone told us that we have to buy and give it as gifts to each other for luck. We also had to look for the image that has the most pleasant and appealing face among the crowd. I ended up buying some as pasalubong as well. Of course we couldn’t leave without having a photo opportunity at the famous Magellan’s cross. It was mesmerizing to finally see it in its actual form rather than just looking at photos from history books. 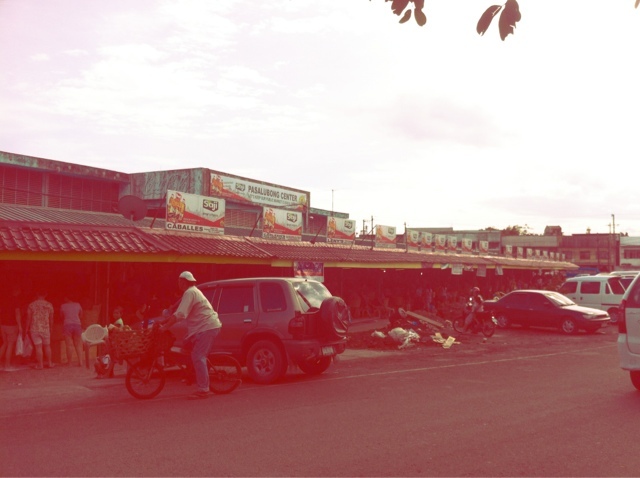 Soon after our church trip, we went to the “pasalubong” area of the city, Tabo-an Market. We were warned to wear our most comfortable worn clothes because the market is full of dried sea food that the smell will stick down to your undies. Fair warning, the cab driver had to ask us to get off the car as fast as we could to avoid the scent lingering inside his car. 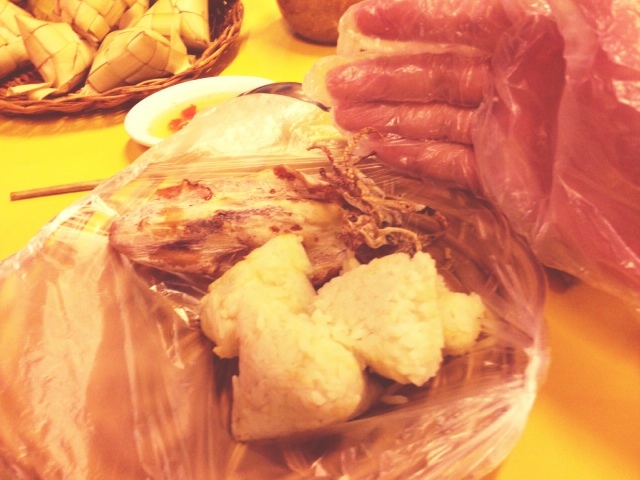 It was filled with dried fish and all sorts of other dried goods you can think of. I enjoyed looking around and asking what particular fish or sea creature they sell. I had to buy the famous danggit, of course; and I was quite intrigued how the shredded dilis tastes like. Aside from the dried pusit, dilis and danguit; we had to get going so we decided to buy our dried mangoes there, too. Since mango is my favourite fruit, I had to buy all varieties they were selling: green, yellow, shredded, chocolate covered, etc. It was fun. Soon after the Tabo-an Market experience, we decided to make the most of our day and headed to Larsian before going back to our hotel. 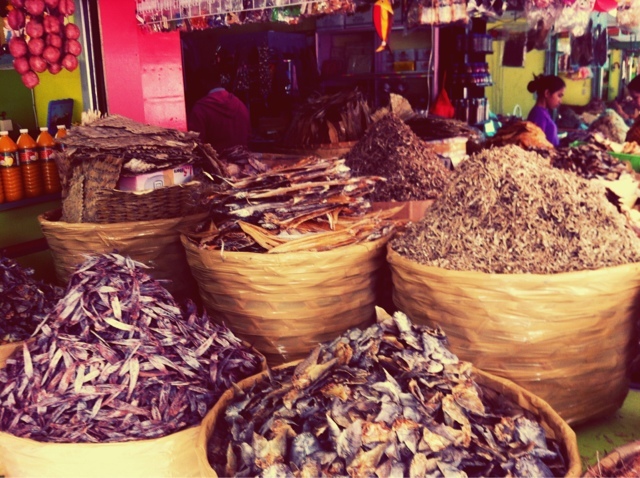 We thought, since we smell like dried fish anyway, might as well mix a little smoked meat scent on us. 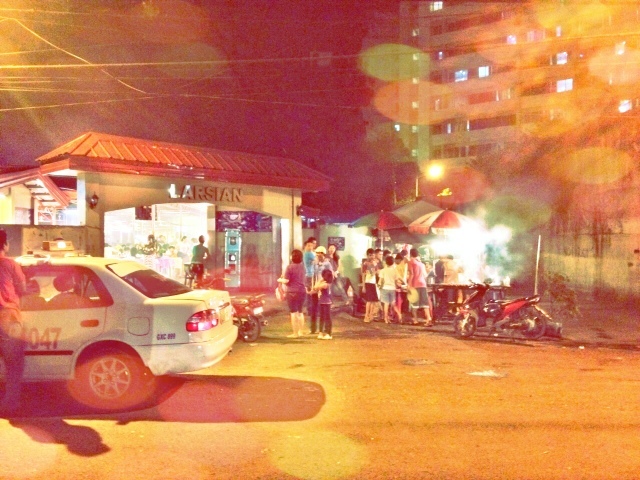 Larsian was like a grilling paradise. 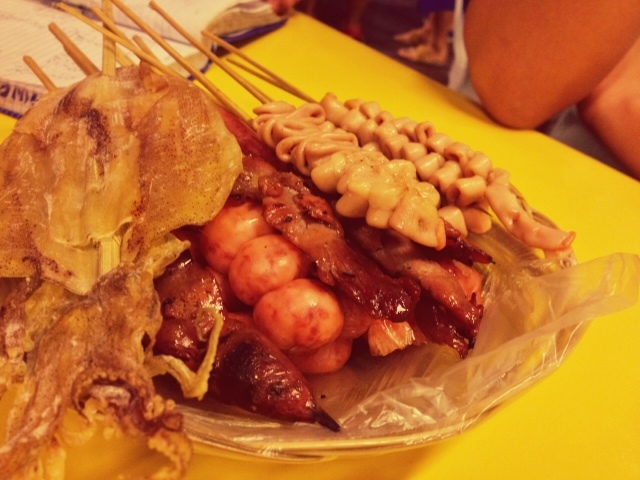 With so many choices of pork, chicken, seafood and street food; you can definitely have one hell of a dining experience. You simply pick a food to grill, relax on your table and wait until food is served. 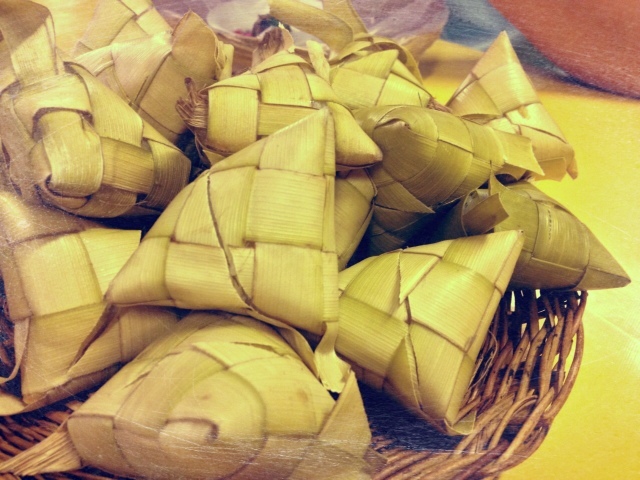 What’s fun was that they initially serve you with a handful of puso (rice wrapped in a heart-shaped banana leaf), paper plate and some plastic gloves (so you can boodle feast eating with your hands). 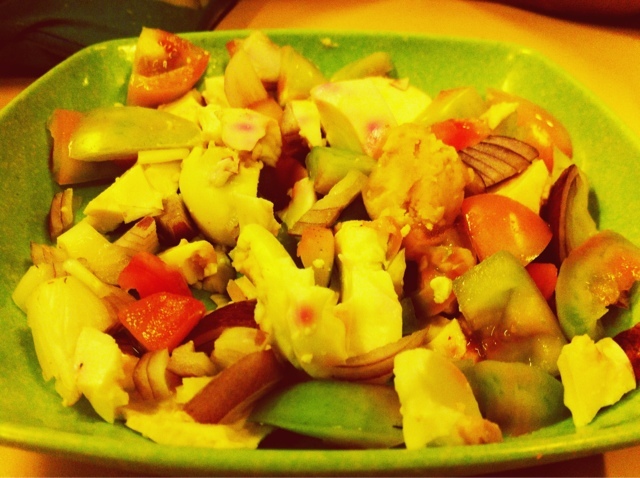 It made me eat like there is no tomorrow. The best part is, a food feast for four people only cost us a hundred peso each. 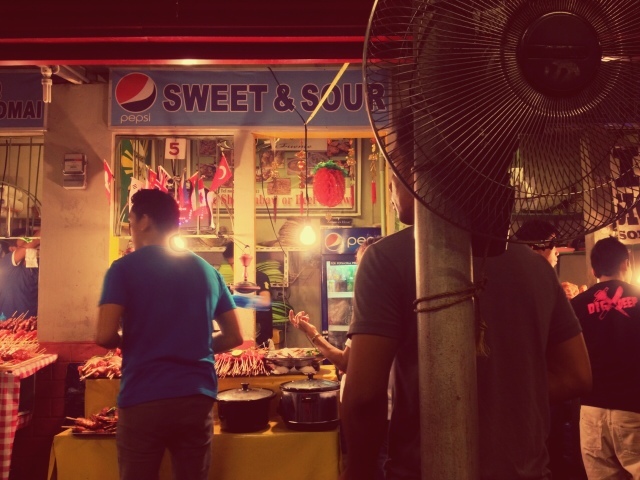 They have the best isaw ever, partnered with their delicious concoction of spices and vinegar. Of course, each and every food we ordered was a delight - A true Pinoy experience that anyone going to Cebu City must experience. After the early dinner, we had to go to one last stop on our list before heading back to the hotel. 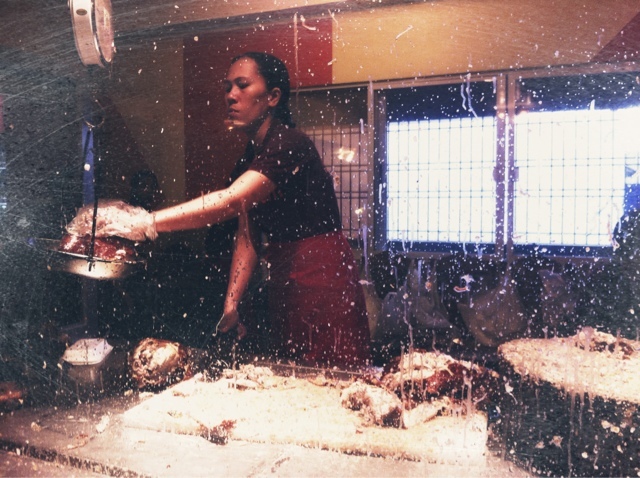 The famous CnT Lechon located in front of SM Cebu is a must for pasalubong back to Manila. We had to wait for more than an hour but it is sure worth waiting for. It was unforgettable and sinful for me. With so many great food choices, you can expect to gain some weight after a day or two making the most out of the trip. Unfortunately, we didn’t get to try the beaches of Cebu since we had a limited time to really tour around. But all is well as we definitely enjoyed our food trip and church visit. Until next time Cebu. @jjampong: wow thanks for that one! Would definitely check it out next time i go there. Salamat!